On two weekends in May, April 26-28 & May 2-5, Photoville LA at the Annenberg Space for Photography will welcome thousands of people to view more than 55 photography exhibitions and installations on display inside and outside of shipping containers spread throughout Century Park in Century City. 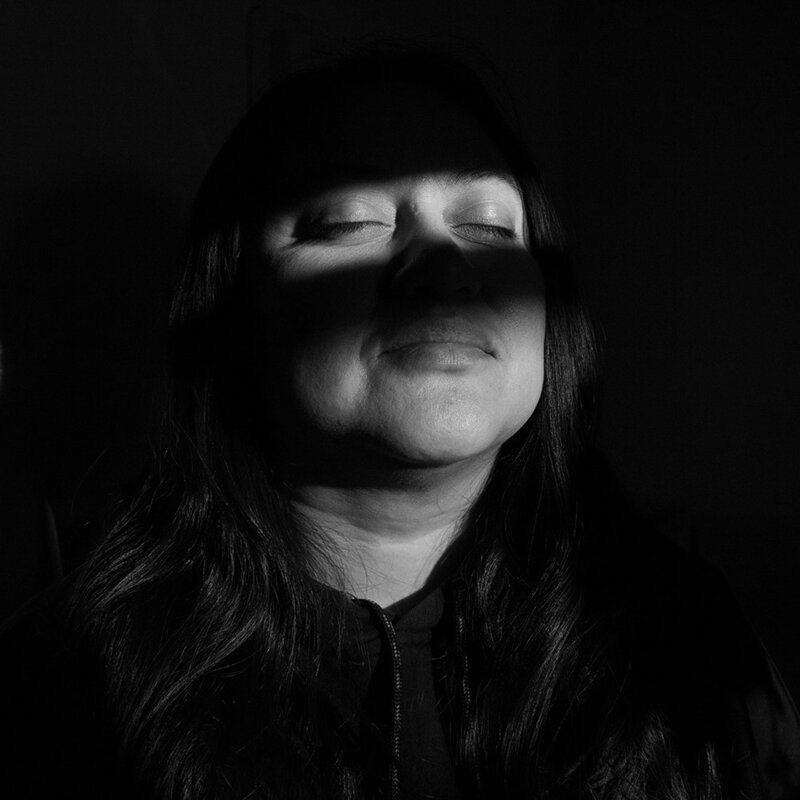 Selected work represents Venice Arts' most talented and dedicated young artists, both current students and alumni, including intimate documentary and personal visual storytelling exploring coming out, the intersection of work and family life, and the trauma of domestic violence. Venice Arts' students will also be leading a panel discussion on photography for hundreds of LA-based teens, as part of Photoville's Education Day at the Annenberg Space for Photography on Thursday, May 2nd.